The Kiwi’s are back in town..and they’re pouring!! 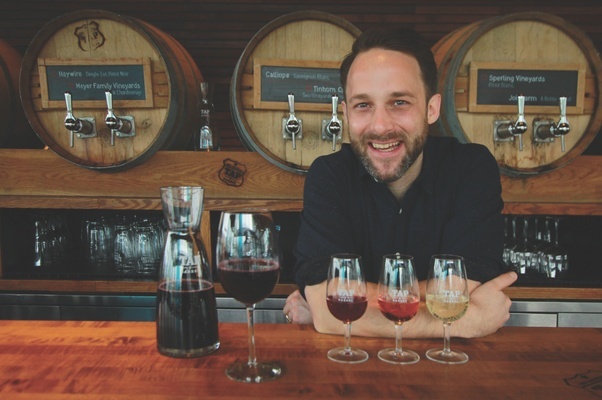 And David Stansfield…A Sommelier on the Move..from Tap and Barrel to Vancouver Urban Winery – and more. 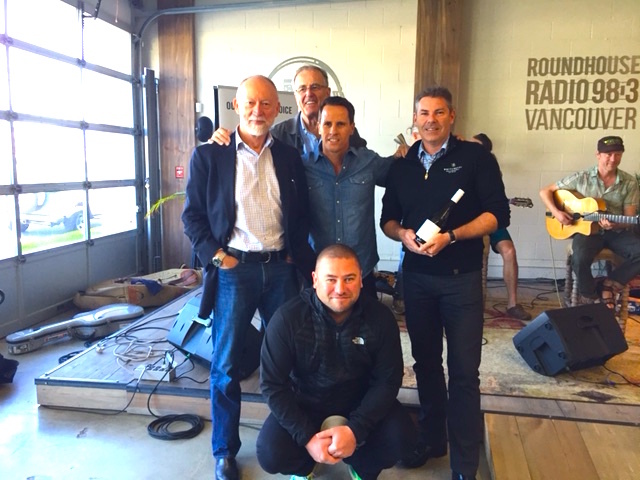 It was World Sauvignon Blanc Day around the Planet and I had the pleasure of welcoming four of the very best in the Roundhouse Radio studios for a live broadcast. Yes, we talked about Sauv Blanc and New Zealand’s place in the wine World but we also talked about sustainability, about how they got their message to all of us from half a World away. AND best of all they poured their best and latest releases. We’re all Kiwi fans. Fans of them as a people and as winemakers. 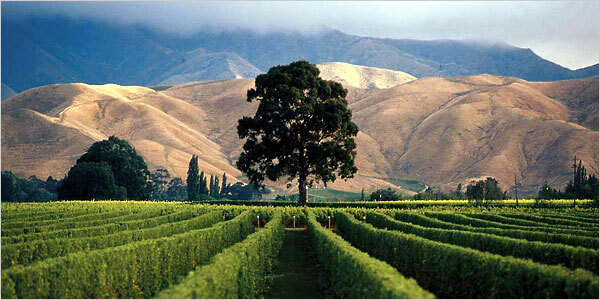 Like your New Zealand wines? 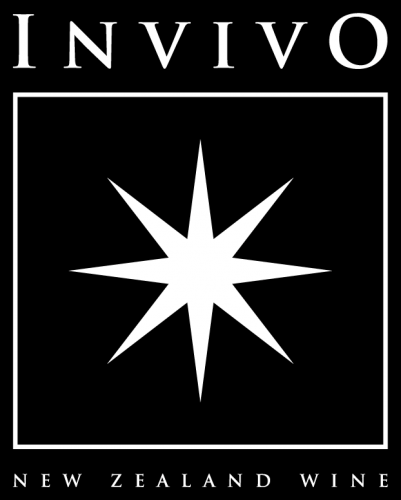 These guys have serious insight into what’s coming our way and the immediate future for Kiwi Wines. Most Somms I meet work one room. It’s a demanding job. Pairing wines with what the Chef and his team deliver to the customers. 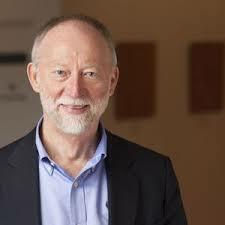 David Stansfield is all over the food map in Vancouver. Vancouver Urban Winery..one of the places where wine-on-tap really got it’s start. David gives us some background on how he chooses his BC wines for feature pours. 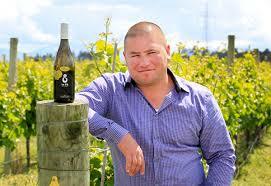 How he himself got into the winemaking business by creating in house wines for VUW. Tap and Barrel – Tap & Barrel recently won an honourable mention for best wine list at the Vancouver International Wine Festival, an award previously only given to restaurants with bottle lists – making it the first on-tap win, a big step forward. They have also won awards for Best Restaurant BC Wine List in the Georgia Straight Best of Van and Golden Plate Awards. So you can plainly see David knows his wines on many levels..he also has serious beer and cider smarts. It’s best to listen to the man. He can teach us all how to make better choices.